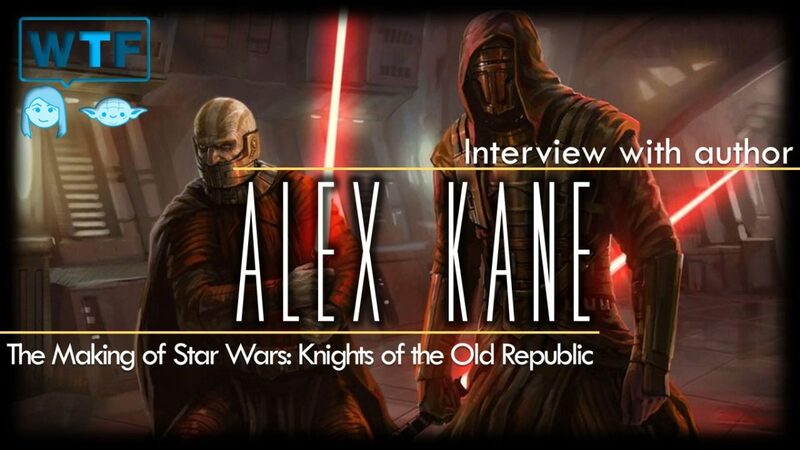 Star Wars: Knights of the Old Republic (The Making of with Alex Kane) – WHAT THE FORCE? Join our host Marie-Claire Gould (@mariecgould) and Alex Kane (@alexjkane), Author of Star Wars: Knights of the Old Republic (KOTOR) the book about the making of the popular game. We talk about the Game, the Book, and Star Wars in general.